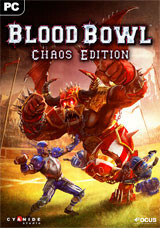 Buy Blood Bowl: Chaos Edition as a Steam Key. As an ultra-violent team sport inspired by the universe of Warhammer, Blood Bowl lets players recruit a team of Orcs, Elves, Humans, Vampires, Ogres, Dwarves, and many other fantasy creatures who will throw themselves into the bloodiest of all arenas. Tactics, cold-blood, and unfair play are required in this strategic and violent game! 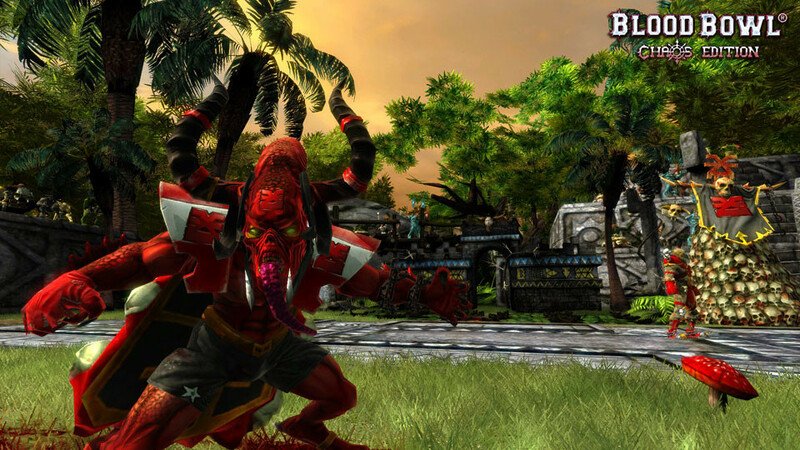 In Blood Bowl: Chaos Edition, three new races are making their triumphant arrival on the field, making a total of 23 playable races! 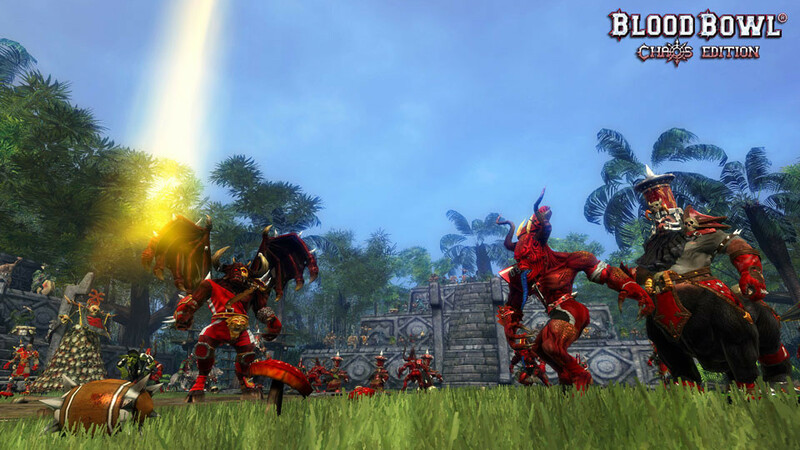 The malevolent and much-anticipated Chaos Dwarves also make their entrance, while the outcasts of the Underworld teams are surfacing for the first time to participate in the tournament! Blood Bowl also welcomes, for the very first time in history, the Daemons of Khorne, hailing all the way from the Chaos realms! And a new stadium, recently erected by Amazons and Lizardmen in the very heart of their tropical jungle, is more than ready to welcome all new teams seeking to win the Blood Bowl! 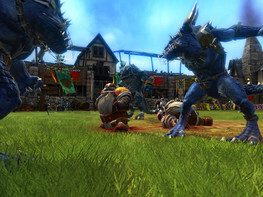 *World Championship mode expands even further the solo experience of Blood Bowl. From national qualifi cations and continental cups to the final tournament, the competition just got bloodier! The much-appreciated online mode will of course be available with its intense matches, vicious private leagues, and global rankings! Get ready for another round of high fantasy football as Blood Bowl: Chaos Edition races for the touchdown! 10 arenas with varied ambiance and style, including the new stadium of the Amazon and Lizardmen! New World Championship mode: create your team and lead it to victory! Create your own online league, challenge other players, and participate in online tournaments to climb up the global rankings! 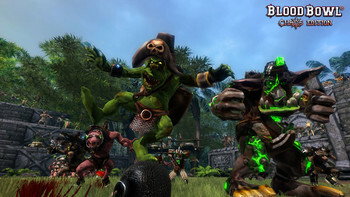 Problems with Blood Bowl: Chaos Edition?